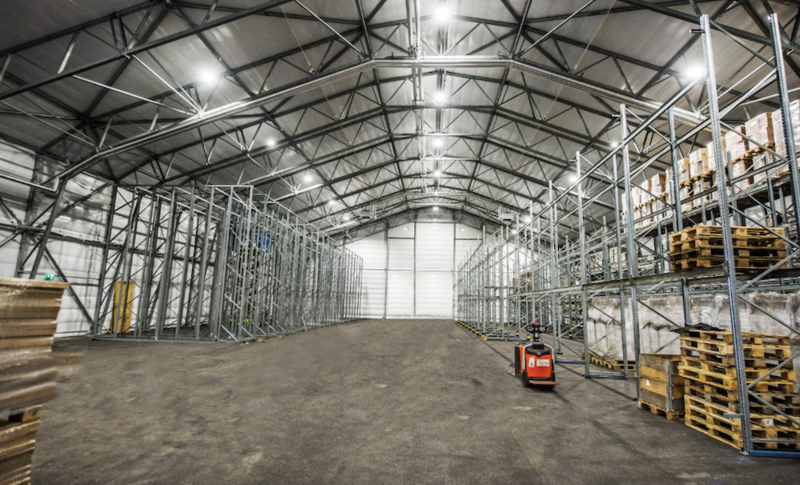 A logistics firm in the Cotswolds that is well known for moving and storing motorcycles, as well as its palletised goods storage division for major brands around the UK and Europe, has announced the expansion of a new 34,000 square foot warehouse. 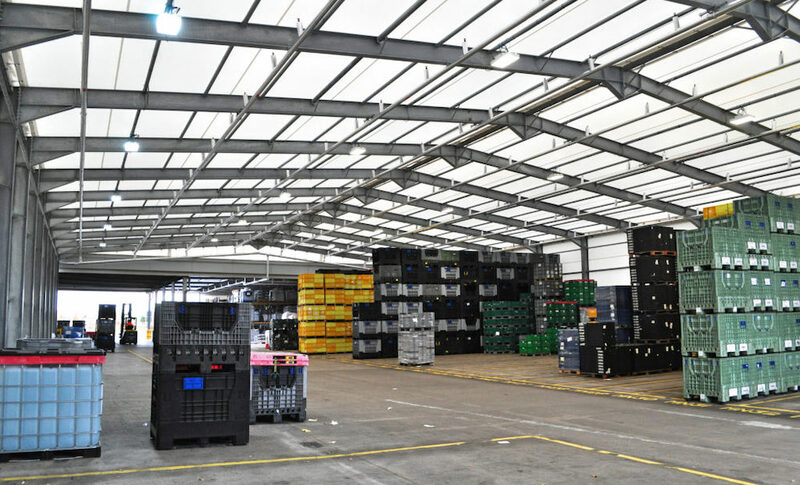 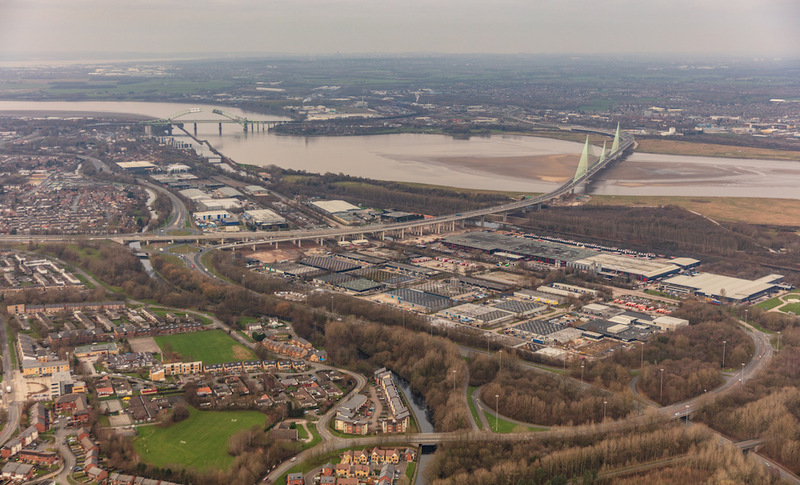 The team at WMB Logistics have announced that they’ve expanded and secured a second warehouse within Gloucestershire, equating to an extra 34,000 square feet of storage space. 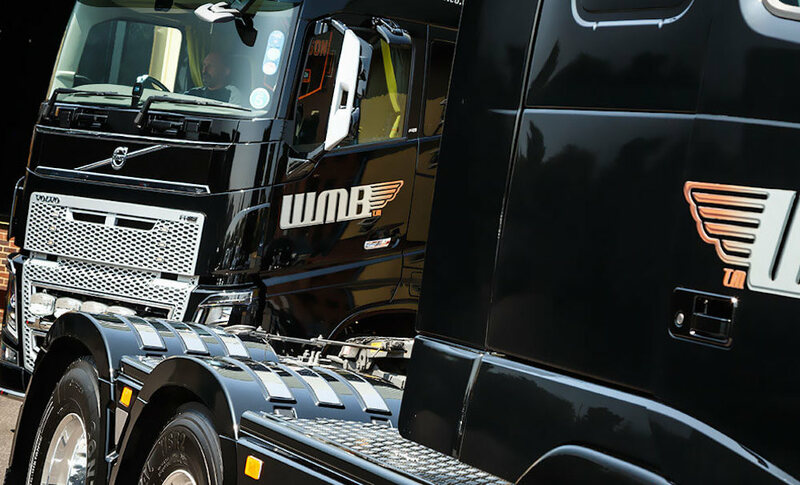 WMB Group has been going from strength to strength in the past 12 months which has meant that additional space was required, both for expansion of the palletised goods division but also to allow the motorcycle division to grow independently of the pallet business.